OPENRTOS provides the only available commercial license for FreeRTOS, the highly successful, small, efficient embedded real-time operating system. Our unique approach provides the ultimate flexibility for professional software development. Developed for release under a modified GPL license, FreeRTOS is completely free to download. 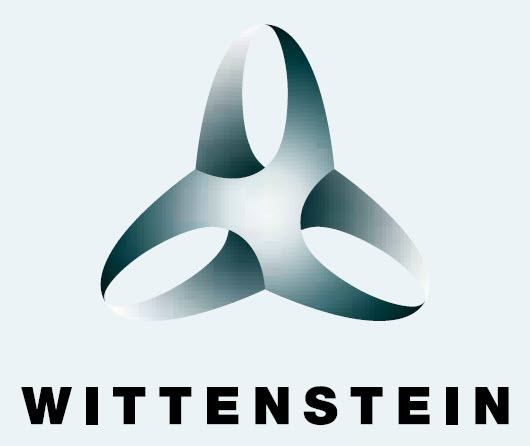 Updates and ports are simultaneously released by WITTENSTEIN as OPENRTOS with full commercial support and licensing. Commercial licensing releases users from the obligation to publish their use of FreeRTOS and provides standard commercial protections and support. For more information, please refer to the OPENRTOS documentation, which is available at: http://www.wittenstein-us.com/tech-support/manuals/.